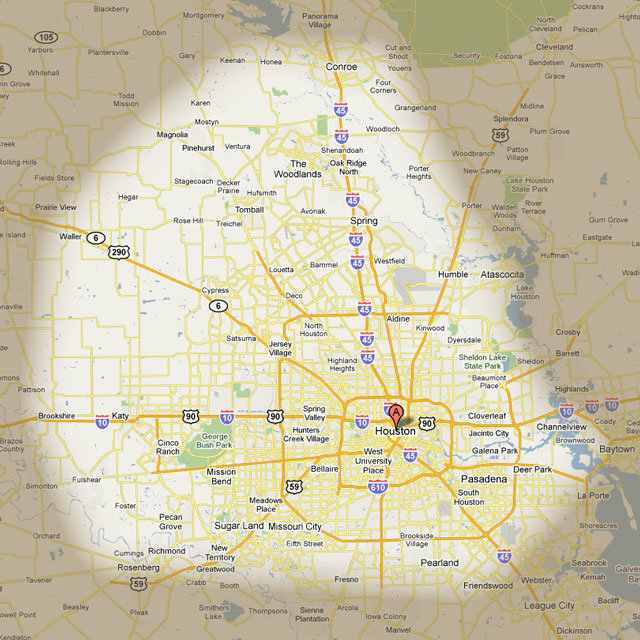 Houston is very big. List below is corresponding with our service area, but definitely not limited. So, if you are in doubt, do not hesitate to contact us. We are always ready to help. We do our best to help you fixing your fridge, dishwasher, dryer or any other appliance.